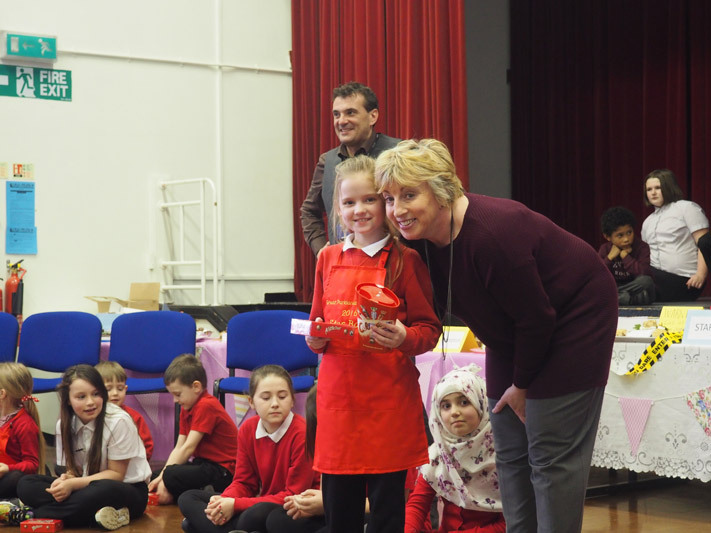 At Parklands Primary School we understand the importance of giving our children a global view of the world and of widening their horizons as much as we can. As part of this we are working on building links with Katiyo Primary School in rural Zimbabwe. The children in every class from Year 2 upwards write pen pal letters to the children at Katiyo and we are eagerly awaiting their latest replies. 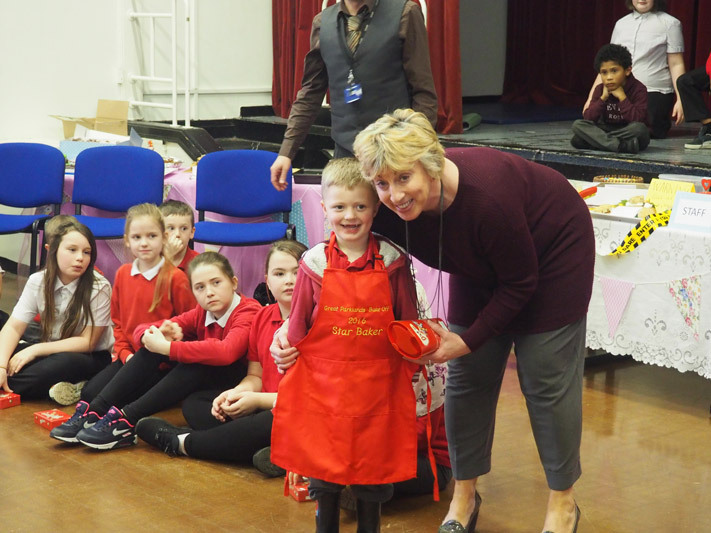 Miss Hattersley and her brownies have been supporting Katiyo Primary since 2002 and in 2015 she visited the school to meet the staff and children and to build greater links between Katiyo, Parklands and the Brownies. 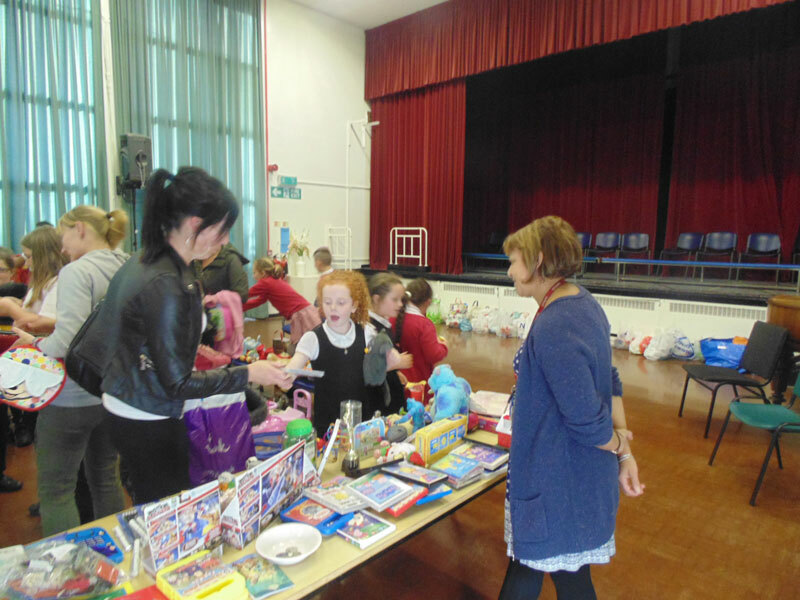 She took out with her letters from the children at Parklands as well as art work and non fiction books written by the children in year 5. In 2017 we exchanged pen pal letters and worked on non-fiction descriptions of buildings in our local area. Miss Hattersley also returned to Katiyo taking work from all the children about British Wildlife and the children at Katiyo worked on sketches and descriptions of the wildlife in Zimbabwe for Miss Hattersley to bring back with her. 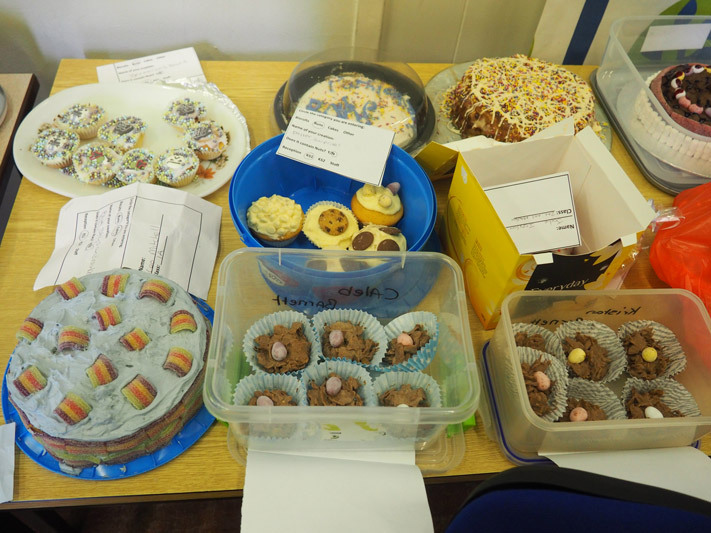 We continue to fundraise for the children in Zimbabwe, each year we hold The Great Parklands Bake Off celebrating the baking talent of our children and families and raising valuable funds for Katiyo School. 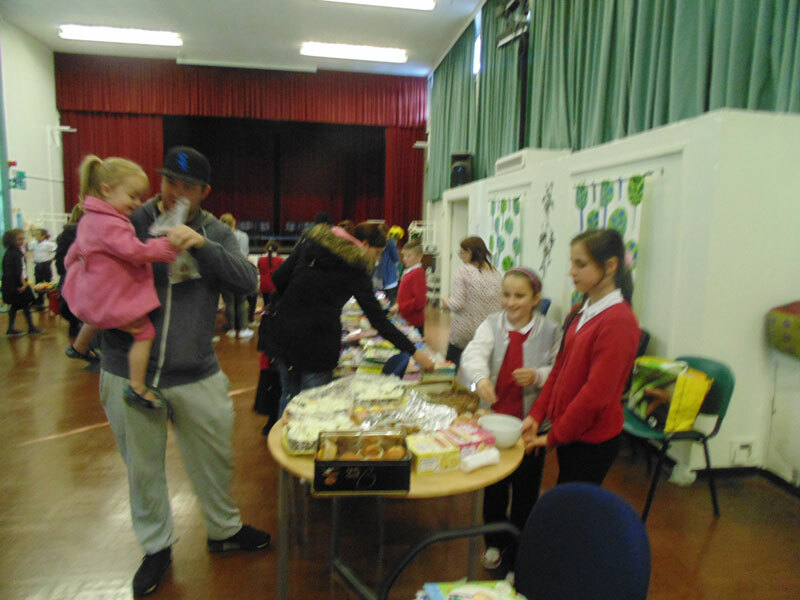 We also hold bun sales and non uniform days. 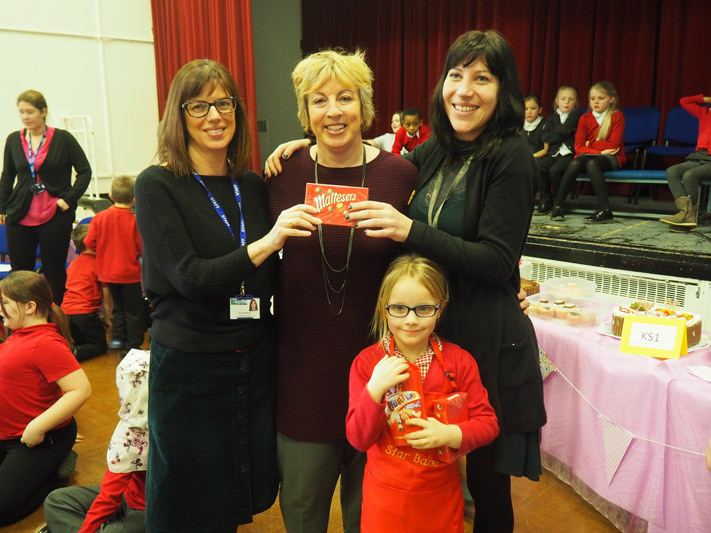 Miss Hattersley with the help of her Brownies runs the Bookmark Project auction each year to raise money for Katiyo School. 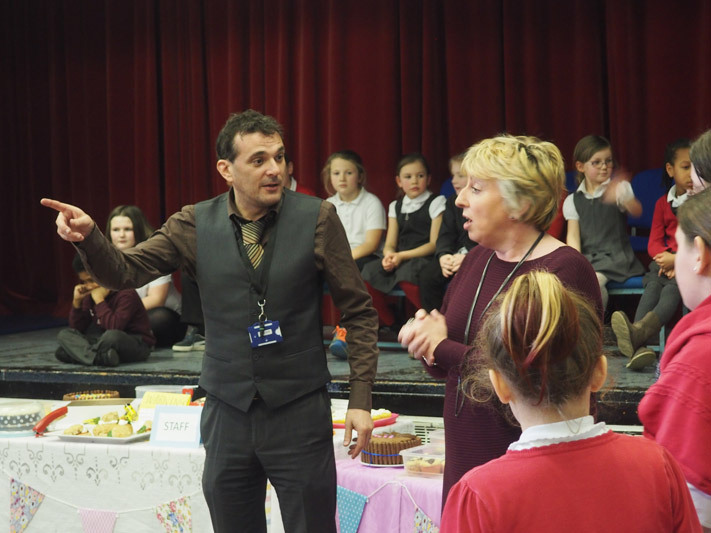 They write to authors, illustrators, actors, sports people and musicians via post, email and twitter and ask them to doodle a bookmark which is then auctioned to raise money for the school. 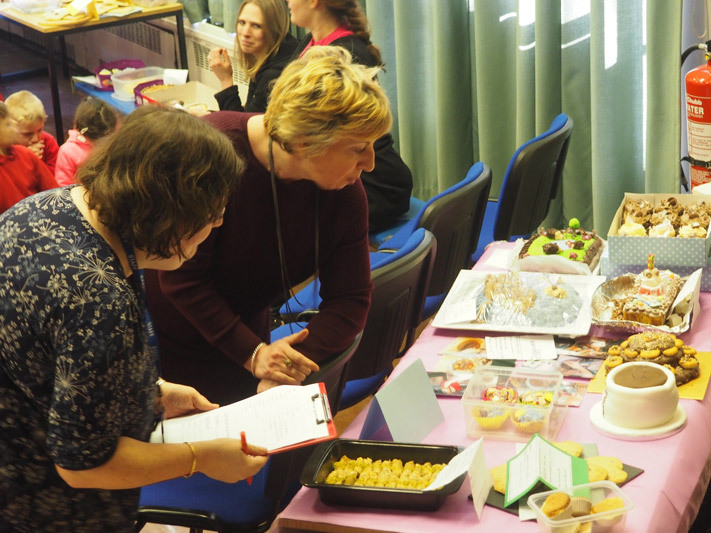 This year a fantastic £3080 was raised which will go towards the project to bring electricity to all the classrooms and teacher houses which will greatly help learning but also make it easier to retain experienced teaching staff. 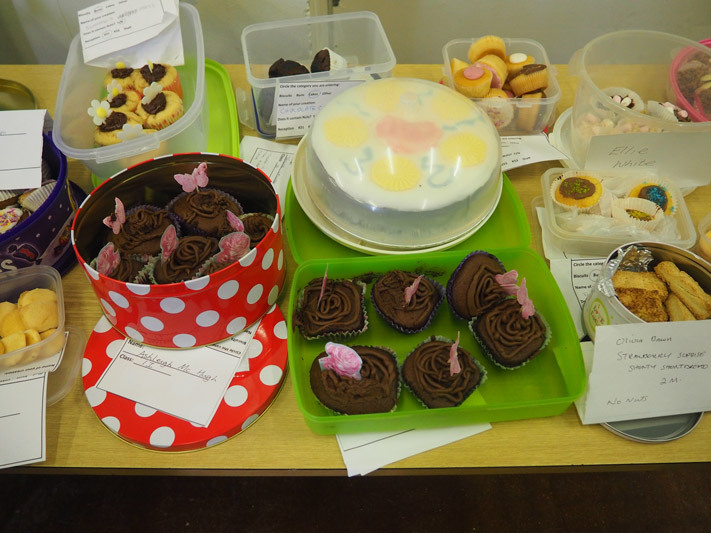 The Brownies appeared on Look North and Miss Hattersley was interviewed on BBC Radio Leeds. 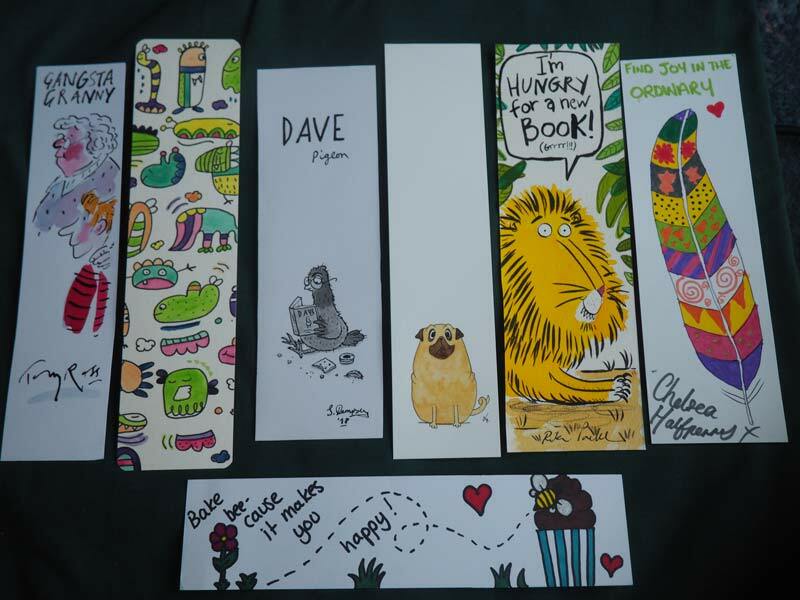 Bookmark Doodlers included Julia Donaldson, Chris Naylor-Ballesteros, Brian May, Nadiya Hussain, Patrick Stewart and Dawn French. 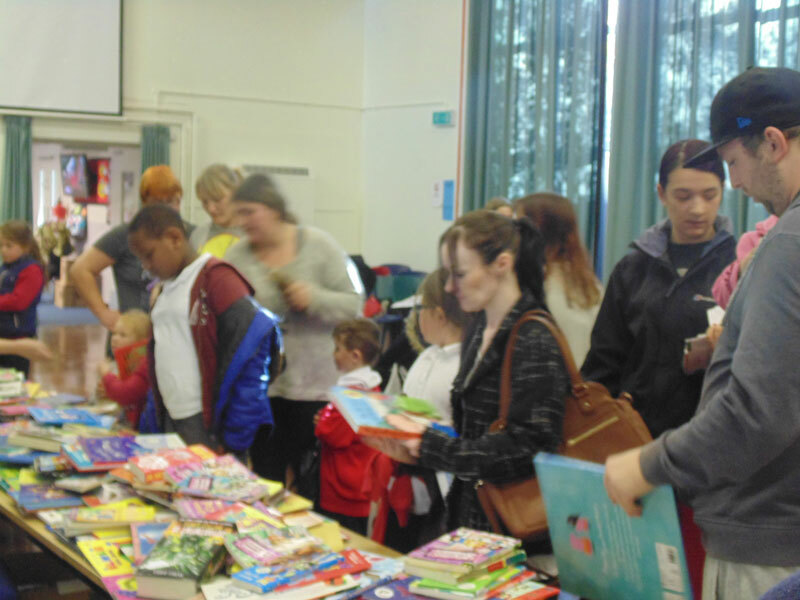 At the start of the year Miss Hattersley transferred approximately £7500 out to Katiyo Primary School in Zimbabwe, money raised by Parklands children, Miss Hattersley and her family and 1st Burley Brownies. The school used the money to buy the supplies needed to put electricity into all of the teacher houses and to pay a contractor to do the work. We received these pictures last week with the news that the main electricity line has been put in and 2 of the houses have been wired up and we hope to have their electricity supply switched on soon. The contractor is working hard to finish all the other houses. This will make life much easier for the teachers at the school as they will no longer need to plan lessons and mark books by candlelight. It will also make it easier for the school to keep teachers, which has to be a good think. 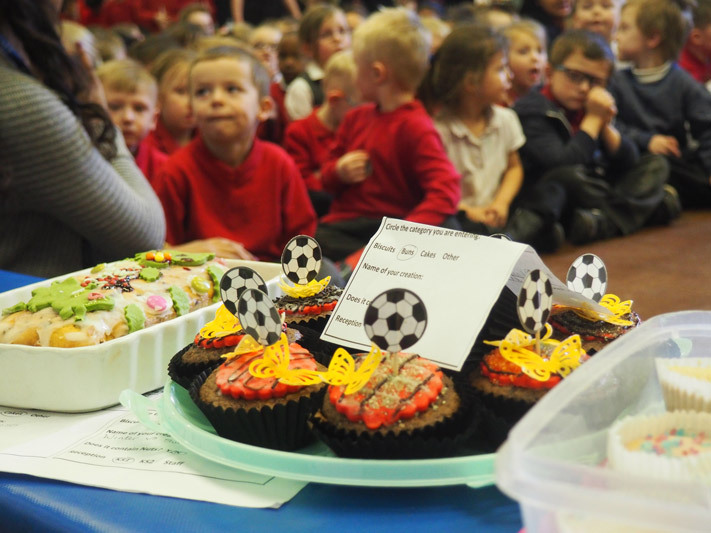 Well done Parklands!